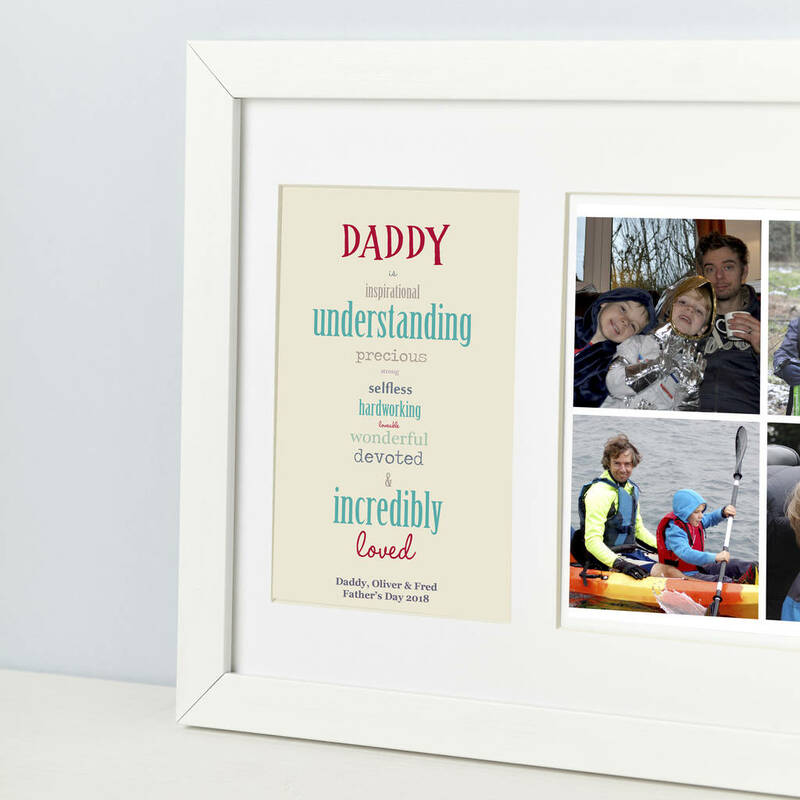 A unique personalised photographic A4 print for your Mum or Dad. 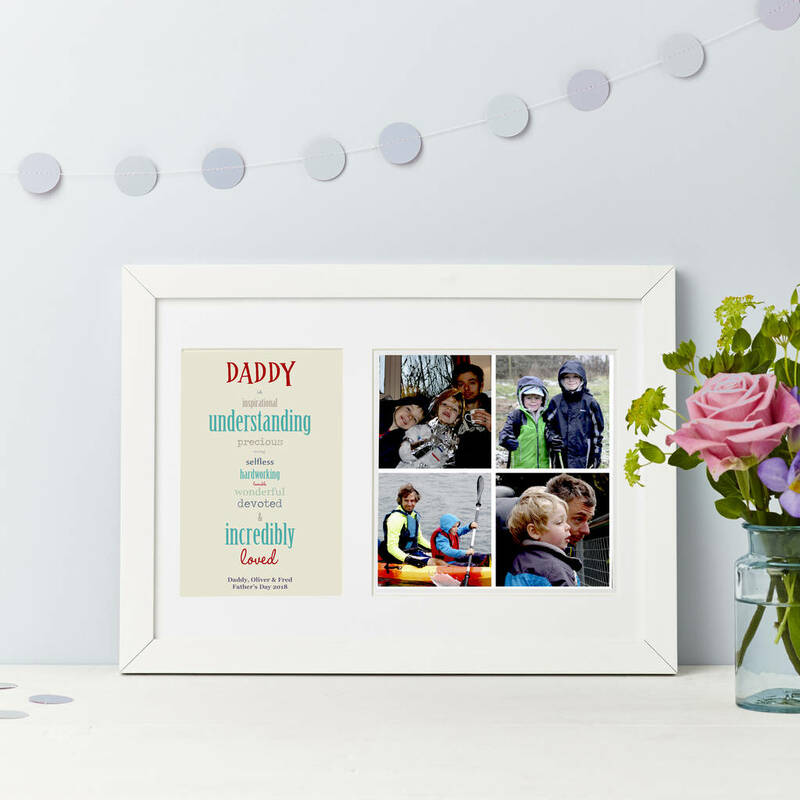 A contemporary typographic print featuring a host of inspirational words about your Mum/Dad. 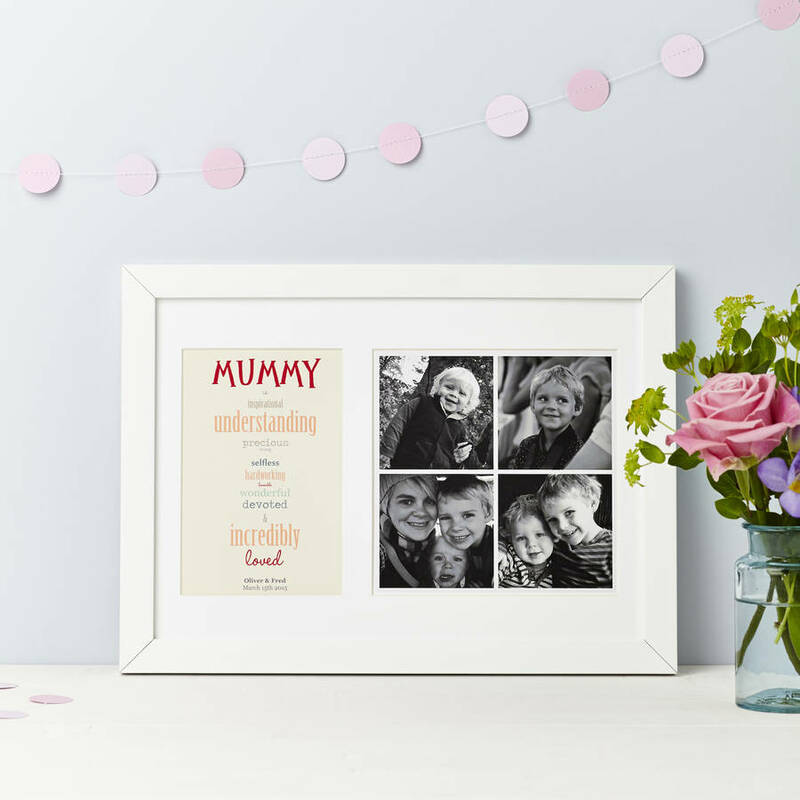 Personalised with a message beneath the list, it makes a lovely keepsake gift. On the right features 4 photographs supplied by you. 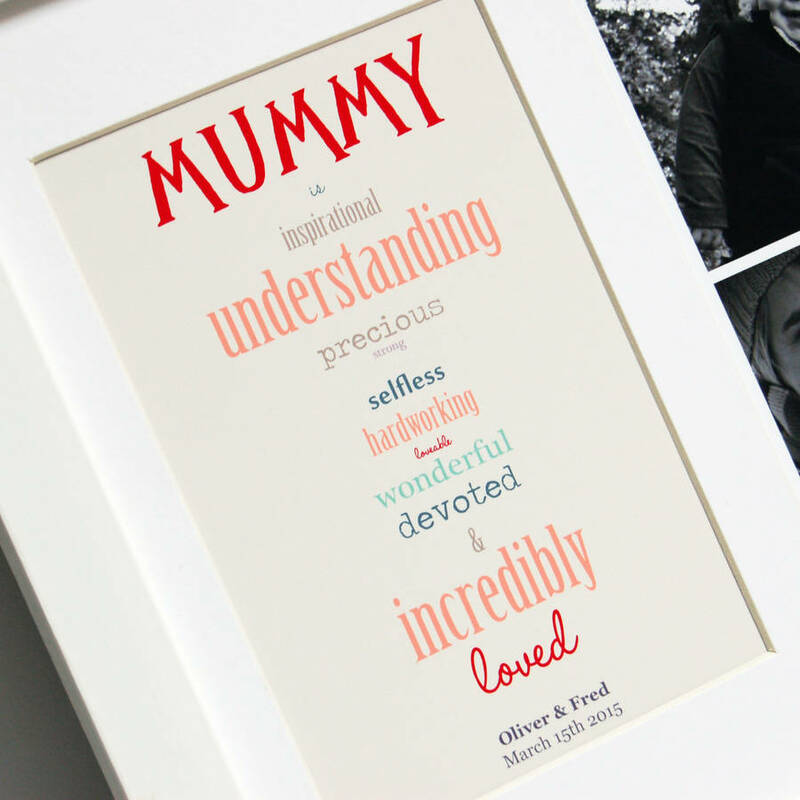 Each word is written in a selection of complimentary fonts in either a pink or blue version. 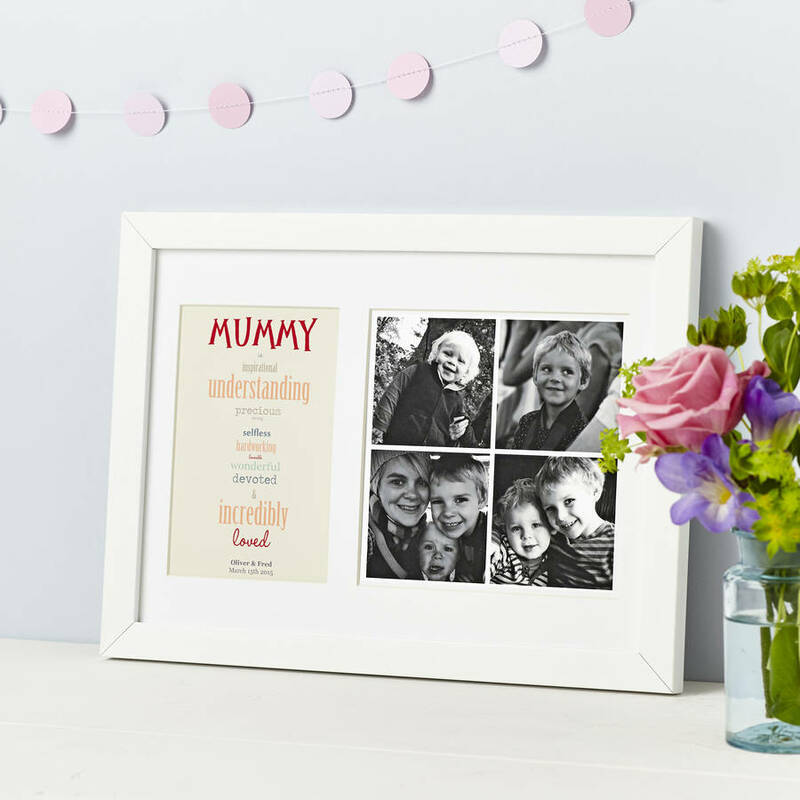 Please note we can only fulfil Express orders if the images are received immediately following placing the order. 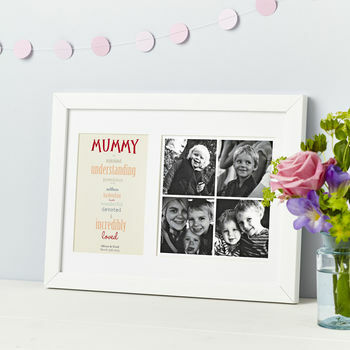 Size of Mounted Print A4 - Supplied in a sturdy board envelope - Fits a standard A4 Frame. 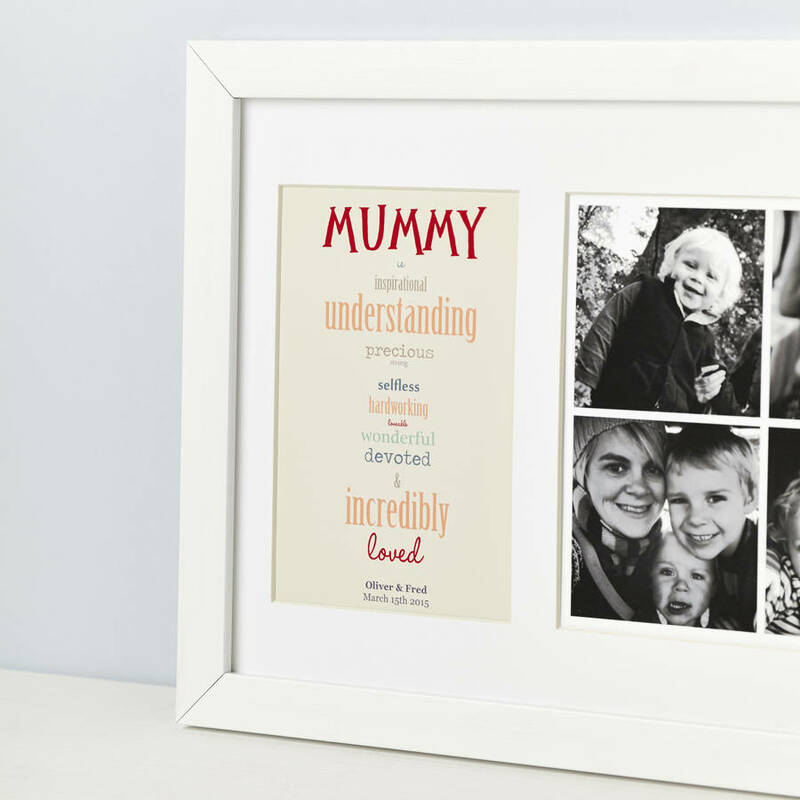 Option 2: The mounted print is supplied in a contemporary, glass fronted frame handmade in Lincolnshire to match any style of interior in white. All other details remain as per the mounted version. Uploading your images: After you have placed the order you can contact us via your order enquiry and upload your chosen photograph's in JPEG format. This is a simple procedure, please follow these instructions - Sign into your account. Go to 'My Orders' in the list on the left hand side. 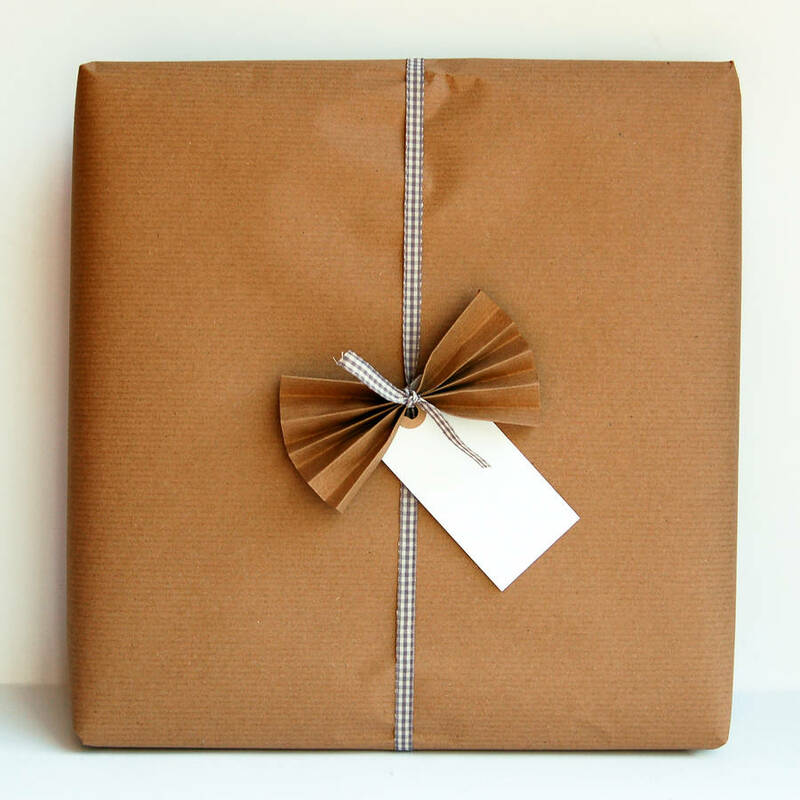 Find the order you have placed with us and click on the 'Order Enquiry' button at the bottom right of the box. Select the 'Browse' button and navigate to your photograph, click on the image and it will add it to the enquiry type a message in the box (this can just be image 1, image 2 etc). Then click 'submit'. We use high calibre dye based photographic inks, premium quality epson archival papers and snow white coloured mount board.